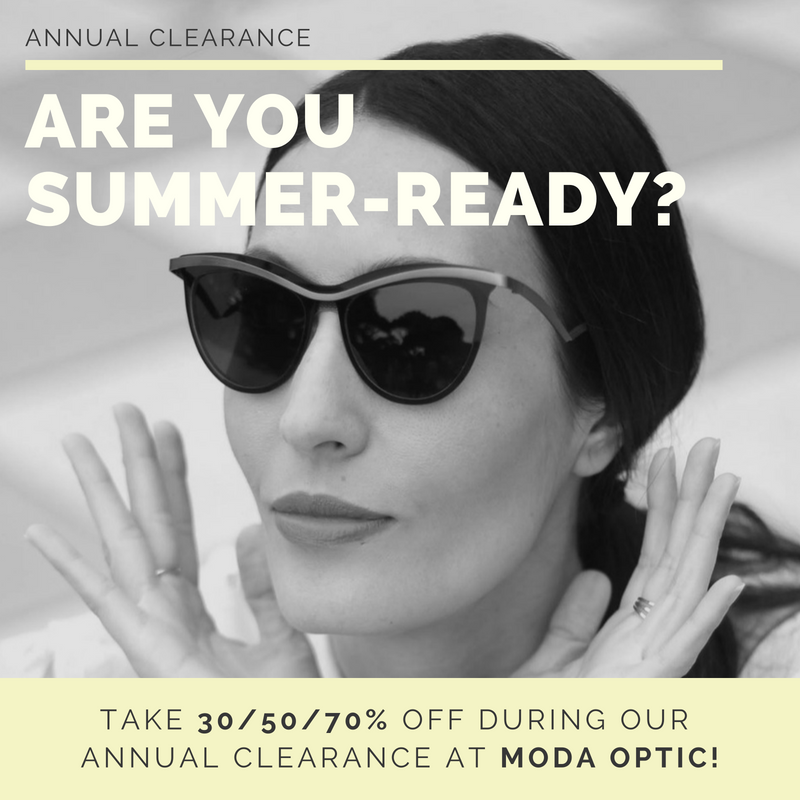 BRIEF : To create a boosted social media campaign for an Annual Summer Sale at Moda Optic in Rockville MD. 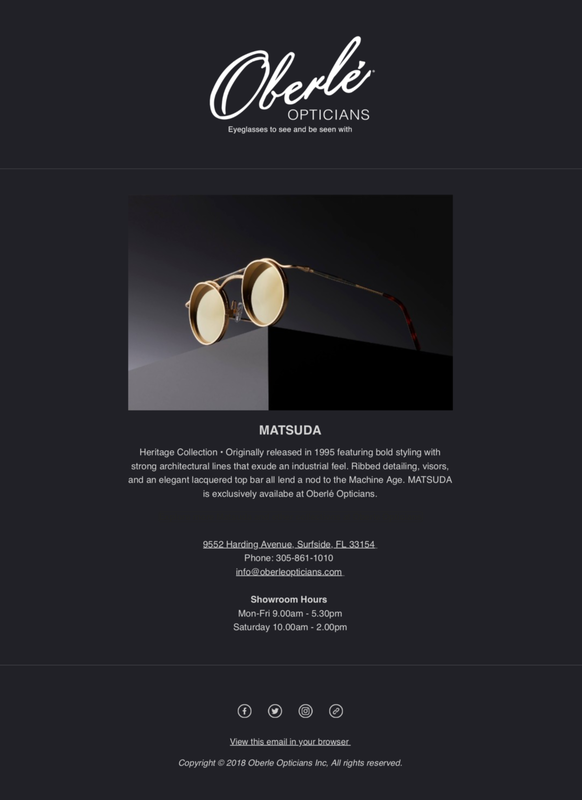 BRIEF : To design a co-ordinated email campaign for a bi-weekly email blast to clients of Oberle Opticians in the Surfside District of Miami FL. Each campaign delivered in a recognizable and consistent theme to generate familiarity and a cohesive image specific to Oberle Opticians. BRIEF : Build a new website for Salle Opticians in the Buckhead District in Atlanta GA that incorporates both eye health information as well as luxury eyewear. We produced pages for each collection that represent the vibe and feel of each manufacturer to invoke a theme of familiarity to the potential customer.